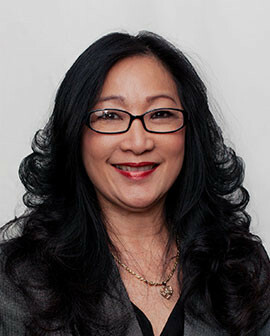 Marjorie is a Director at Cross Keys Capital and joined the firm in 2009. She has over 25 years of experience in finance positions with leading health care companies, including Johnson & Johnson and Chiron. Prior to joining, Marjorie spear-headed the growth of a premier boutique accounting and finance search agency in South Florida. Marjorie received a B.A. in Accounting and Finance from the University of South Florida.